Hilton and Shomoul Holding Company signed an agreement to develop and operate four hotels in The Avenues – Riyadh, the largest mixed-use development project in the Kingdom of Saudi Arabia. The announcement reinforces a growing partnership with Hilton, which already includes two hotels within the new expansion of The Avenues – Kuwait, namely the five-star Waldorf Astoria and the four-star Hilton Garden Inn, in addition to the Hilton Garden Innin The Avenues – Bahrain. The development will include one of the world’s largest malls, with a leasable area of approximately 400,000 square meter housing more than 1,300 stores. 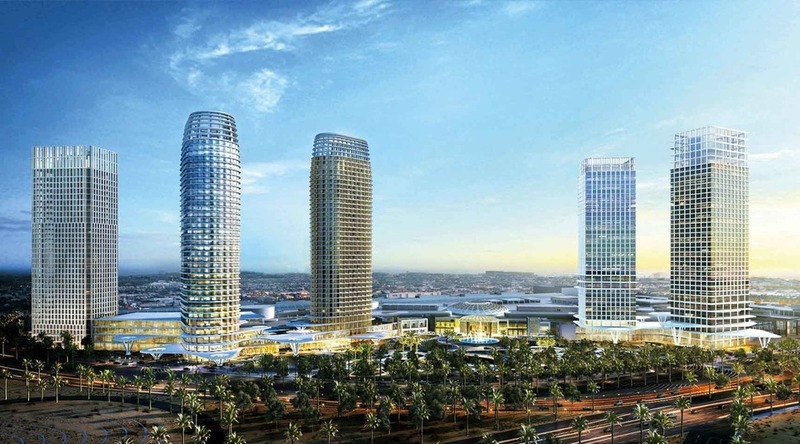 Hilton will operate four of its industry-leading brands at The Avenues – Riyadh, including a 350-room Waldorf Astoria, a 400-room Conrad – both offering Hilton’s unique luxury experiences – a 500-room Hilton Garden Inn, and a 150-room Canopy by Hilton – the first of Hilton’s lifestyle Canopy brand in the Middle East. 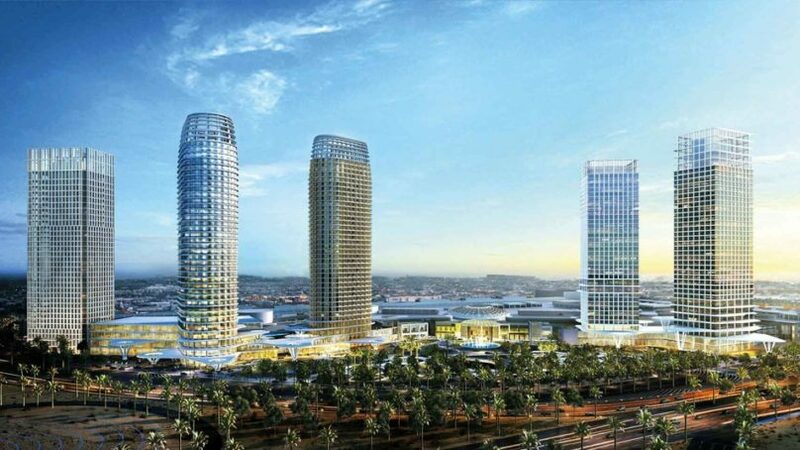 The USD 3.4 billion project will also include five multi-purpose towers consisting of hotels, exhibition, conference halls, residential apartments, offices and medical facilities. When completed in 2023, the project will be a beautiful architectural landmark in Riyadh, embodying the success of The Avenues – Kuwait, with its multiple districts and unique design. This mega project, with its different stages from construction to opening and operation, will create approximately 40,000 job opportunities. The development will feature a mix of luxury retail, high street brands, in addition to traditional stores that are modelled on a traditional Riyadh Souk in respect to the region’s traditional retail architecture. The design reflects Riyadh’s contemporary lifestyle and culture, offering a diversity of districts, each designed in a different theme in harmony.